MIAMI MUSIC BUZZ RECORDS (MMB) run by Wayne "RAGGA Z" Ingram is throwing a big party Friday Apil 26 down in Kingston Jamaica. 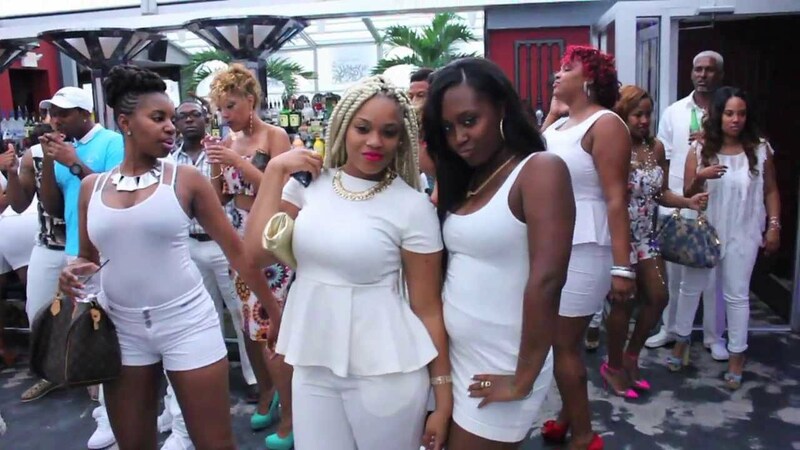 Called the "ALL WHITE AFFAIR AND TALENT SEARCH." It is definitely something you are going to want to check out if you are in the area. Admission : Wear ALL WHITE, BUY OUT THE BAR and enjoy the vibes and entertainment to the max ! Sounds like massive fun and we here at SHYRICK DANCEHALL RADIO will be simulcast through out the event. The party is being hosted by DAVENO, MR. WONG and SAMPLE MAN is association with ZULU BOSS, GIGI and ABBY DREAM TEAM. SPECIAL GUEST STAR will be KAREN MCFARLANE. The night promises to be dishing out some vicious vicious vibes all night long featuring artists such as : VIBESMAN, MACKA BEARD, RURA, JAHZARRO, RAGA-Z, IYAH SHANTI, DAVENO. MICKEY MELODY, ROSE BARNET, BRICK GANG, MCARIE and AMEJAH PROPHET.